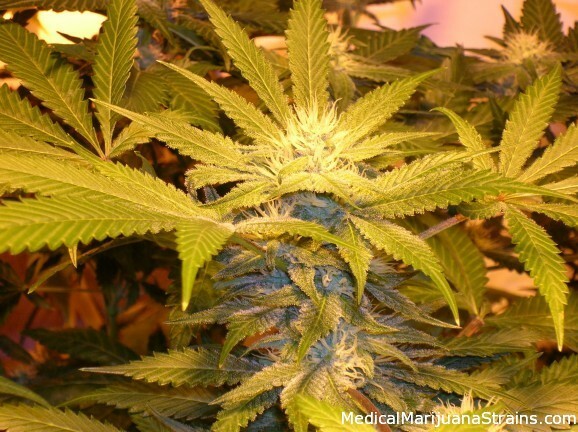 Classified as | "colorado medical marijuana"
Looks: Purple buds, with vibrant orange hairs. Very high density. Smell: Sweet, and fruity. Somewhat skunky. Quite potent. Taste: Not much taste to this one, somewhat earthy and smooth. 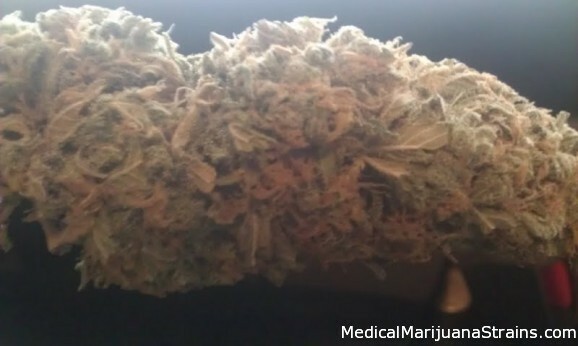 Effects: Very stony high, may easily make you tired, great relief from multiple medical problems. 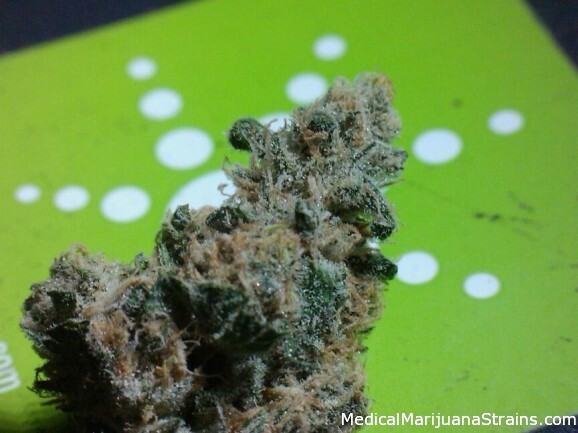 Looks: Magnificent, tight frosty buds, with a little bit of purple, and covered with crystals. Beautiful. 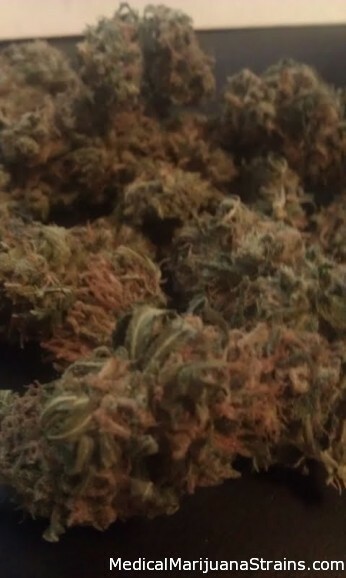 Smell: Smells a bit like lemon haze or what you’d think lemon haze would smell like. C99 is zesty, and bit fruitful. Taste: A skunky zesty fruitful, lemon flavor. That is for what little flavor you get out of this one. A great benefactor though, the smoke is clean and comes out smooth. Effects: Instant real, clear high. 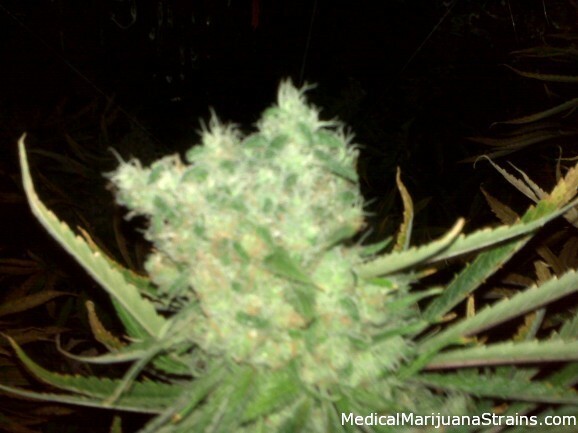 Though unlike most sativas this one has you head stoned real quick and powerfully. 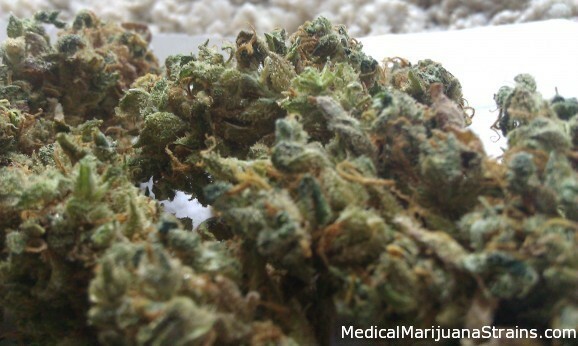 Definitely not just a body high with this one, assumed by most to be standard with a sativa. 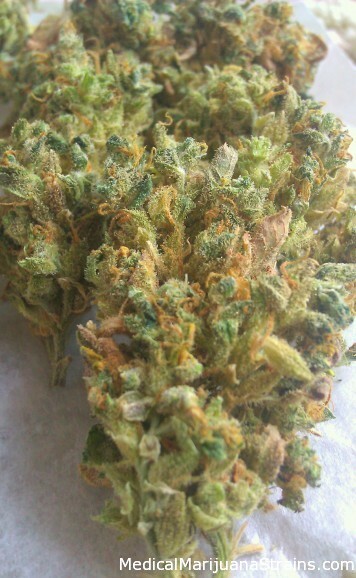 Looks: Very fluffy buds, deep green hue, with dark undertones. Very low density and somewhat leafy. 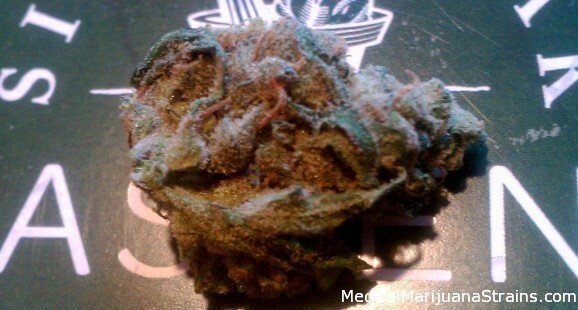 Taste: Somewhat fruity and a pretty clean smoke for being bottom shelf. 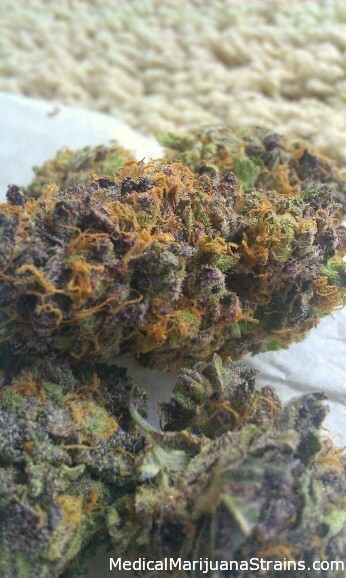 Looks: Dark buds covered with dark orange hairs. Pretty fluffy buds. Smell: Somewhat sweet and earthy. Taste: Sweet. Pretty smooth smoke. Effects: Body high, pretty light. Good for the mornings. Looks: Leaves are green to dark green but look muck lighter in color due to the amount of resin glands covering this bud. It is covered in crystals! Buds aren’t huge, most are popcorn sized. medium-think density but very crisp feel when squeezed. Perfect bud size to grab and pinch into a bowl. 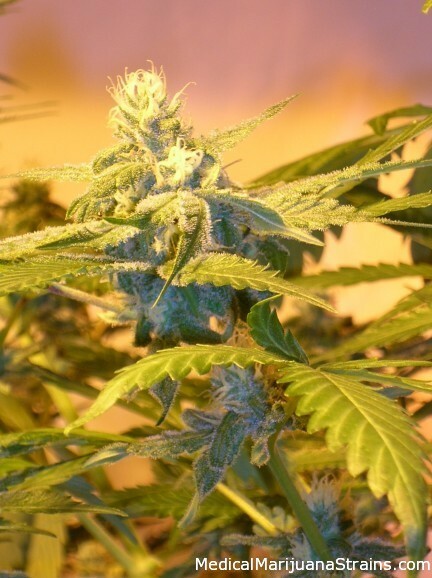 Smell: Strong sweet smell even before breaking up a bud. Crush a bud and get hit in the nose with pine and strong citric/lime smell. Taste: Very similar to smell and very enjoyable. More piney in taste than smell. Smooth taste and nice burn through out the entire bowl. Effects: Major head high right after first hit. Slightly dizzying at first with a wicked space out effect, happy, very calm, creeps up on you and takes over your whole body.